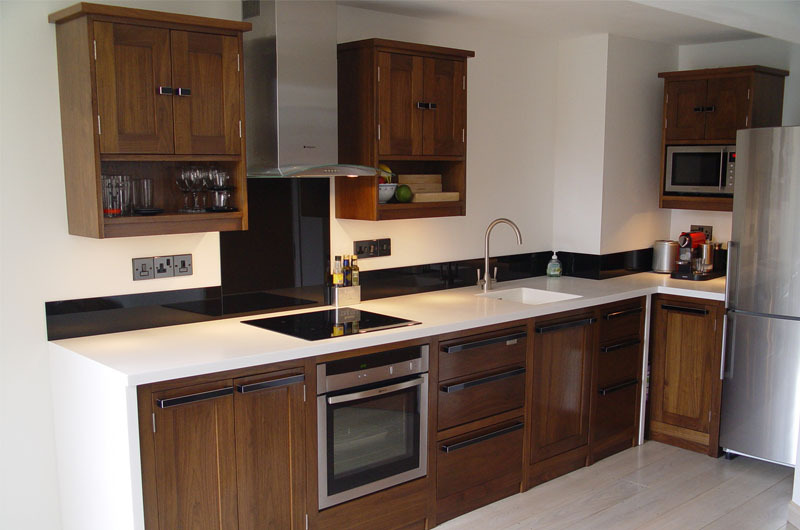 From traditional fitted kitchens in Chorley to a modern fitted kitchen, gloss fitted kitchens and contemporary fitted kitchens, we have the ability to Custom (bespoke) design fitted kitchens to suit your own unique tastes. Below are samples of some of the doors, worktops and fitted kitchens in Chorley we supply and install. 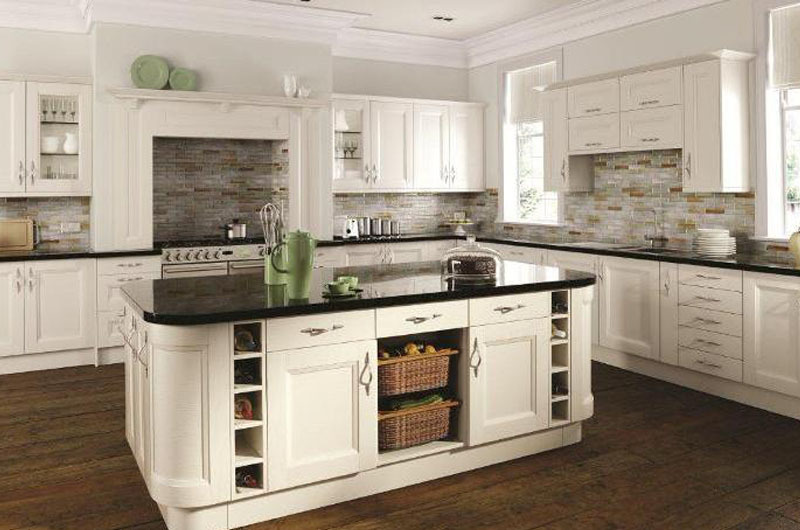 Combine this with the huge range of kitchen cabinets, kitchen appliances, kitchen worktops, door handles, sinks, taps etc and we can offer a virtually infinite number of solutions for your home in Chorley. 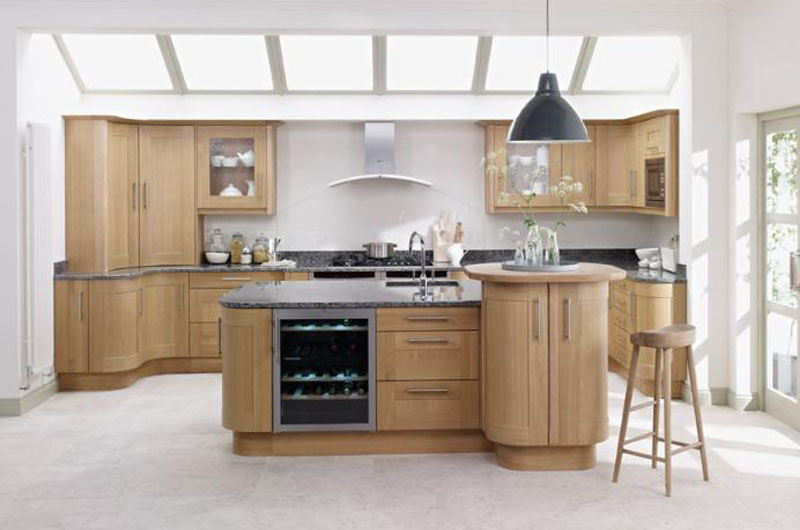 Maybe your ideal fitted kitchen is below! 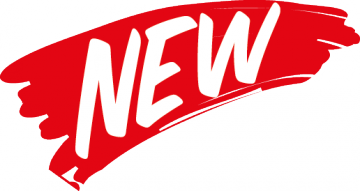 If you don’t see anything you like then contact us in Chorley to arrange a consultation where we can show you a huge range of styles to choose from. We also have a range of curved doors made to measure! 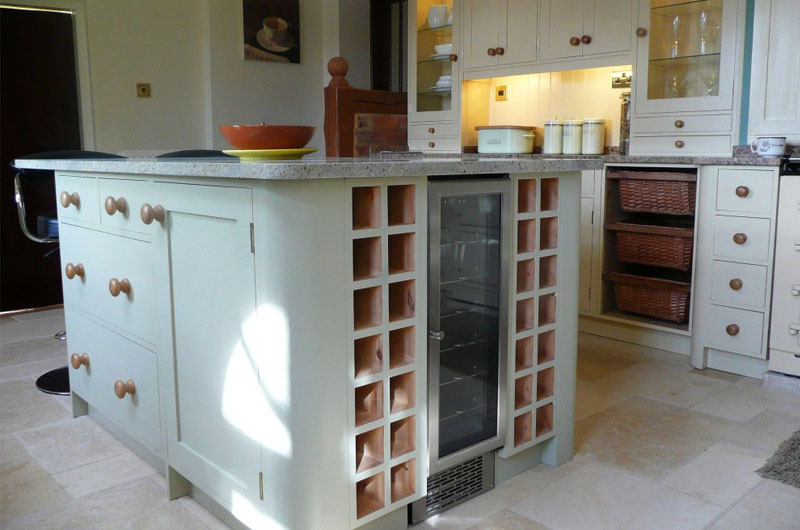 We design the fitted Kitchen To Suit Your Requirements. There are over 10 million disabled people living within the UK and yet little consideration is given to their needs in the fitted kitchen. We understand that your independence in the kitchen is very important. Off the shelf fitted kitchens don’t offer the flexibility that you want. It takes a lot of thought and skill to marry practicality with style. There are many factors to take into consideration such as the positioning of furniture, the height of worktops and appliances for shorter people, back disabilities, and wheelchair access, to ensure this is possible. Using our experience we will help you design a fitted kitchen space that not only performs superbly but also looks sensational. 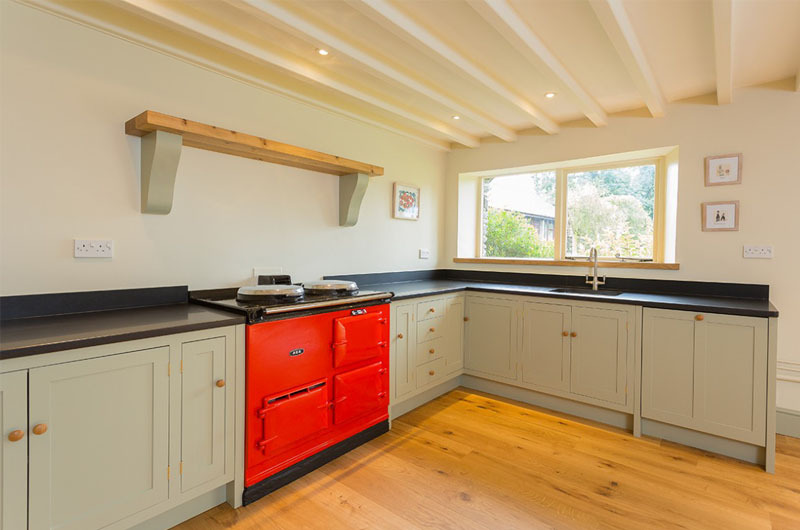 We can design from your ideas and requirements to ensure your bespoke kitchen provides the practicality you need whilst still reflecting your taste and lifestyle.